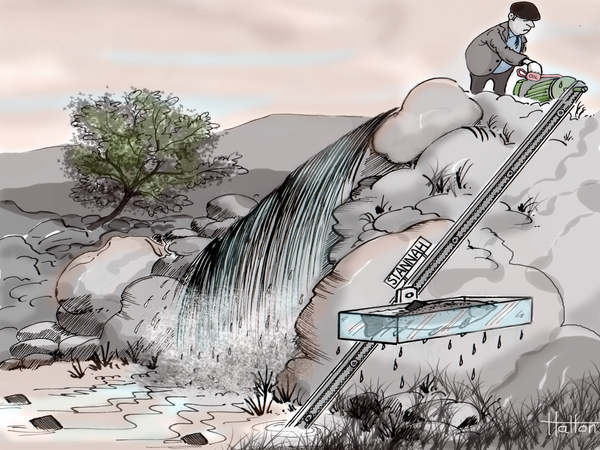 Countless days and nights in earnest pursuit of specimen ‘coarse’ fish brought Private Eye cartoonist and life-long angler Cliff Hatton to the new horizon of fly-fishing for trout and salmon. 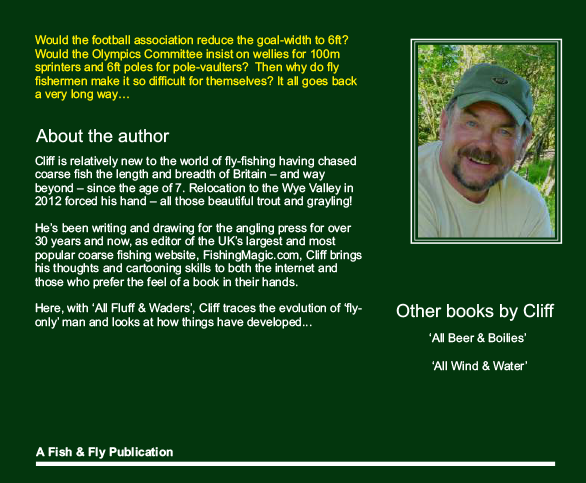 A move to the Wye Valley from the gravel-pits of the south-east of England opened up a brand new field of fishing possibilities and just the right environment in which he could ponder the subject and get his thoughts onto paper: Why do fly-fishermen make things so bloody hard for themselves? And how on Earth did the disdain for anything other than fly-caught fish come about? 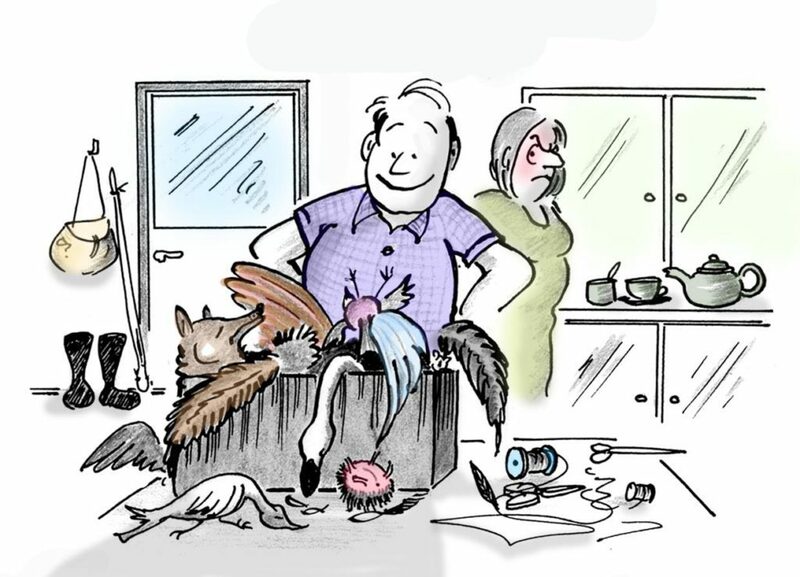 ‘All Fluff & Waders’ is the result of those deliberations: 72 pages of full-colour illustrations and cathartic commentary that’ll bring a knowing smile to seasoned ‘fly-only’ men and women everywhere…you might even find you’re included! Last edited by Editor; 11-07-2018 at 05:56 AM. Gnomish Rod Works / Jeffrey Hatton - Anyone know about these rods?